I'm Kalie! 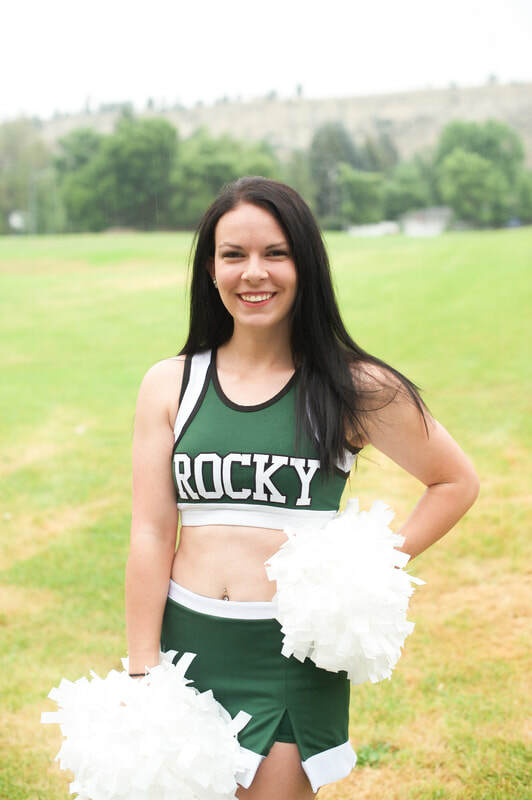 I am currently a junior at Rocky, studying exercise science and business management. This will be my 10th year cheering and I did gymnastics for about 3 years. I love teaching kids how to push themselves and rise up to a challenge. I'm passionate about modeling success and helping kids seek it. I am originally from Pueblo West, Colorado!